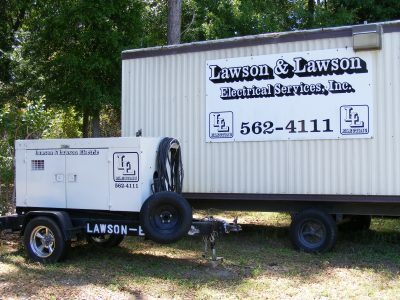 About Us - Lawson & Lawson Electrical Services, Inc. 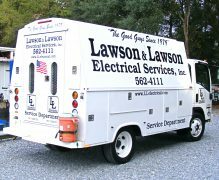 Thank you for choosing Lawson & Lawson Electrical Services, Inc.
O.Z. 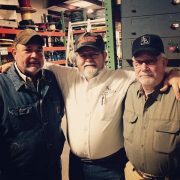 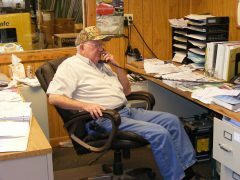 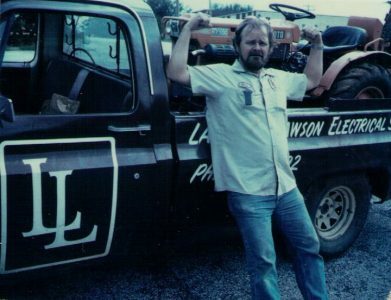 “Skeets” Lawson, Jr. started our company in his barn way back in August of 1979. 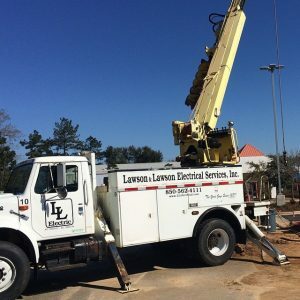 Since then, we’ve grown into one of the area’s largest Electrical Contractors, servicing customers throughout North Florida and South Georgia. 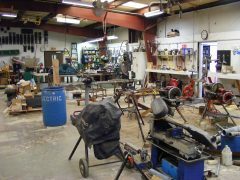 We operate out of 30,000+sf of office/warehouse and we own and operate more equipment and inventory than you will find at most supply houses. 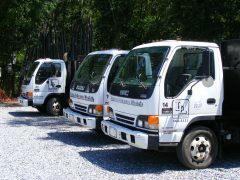 Our fleet of construction and service equipment includes bucket trucks, auger trucks, scissor lifts, forklifts, threading machines, pipe benders, locators, excavators, storage equipment, office trailers, generators, trenchers, mixers, wire tuggers, testing equipment, and a very long list of other equipment used in our trade. 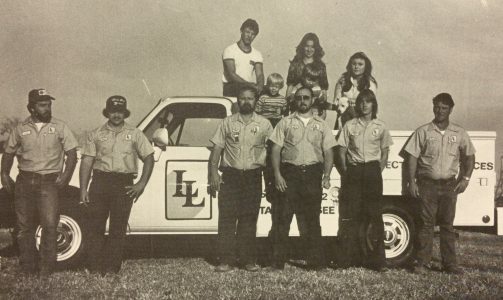 Our management staff has over 270 years of combined electrical experience that we put to work for you. 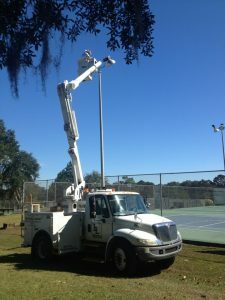 We are licensed in Florida and Georgia, insured and maintain a high bonding capacity. 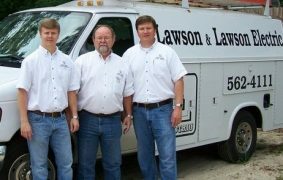 Please let us know what we can do for you.